New York is without question one of the most entertaining and cosmopolitan cities in the entire world. 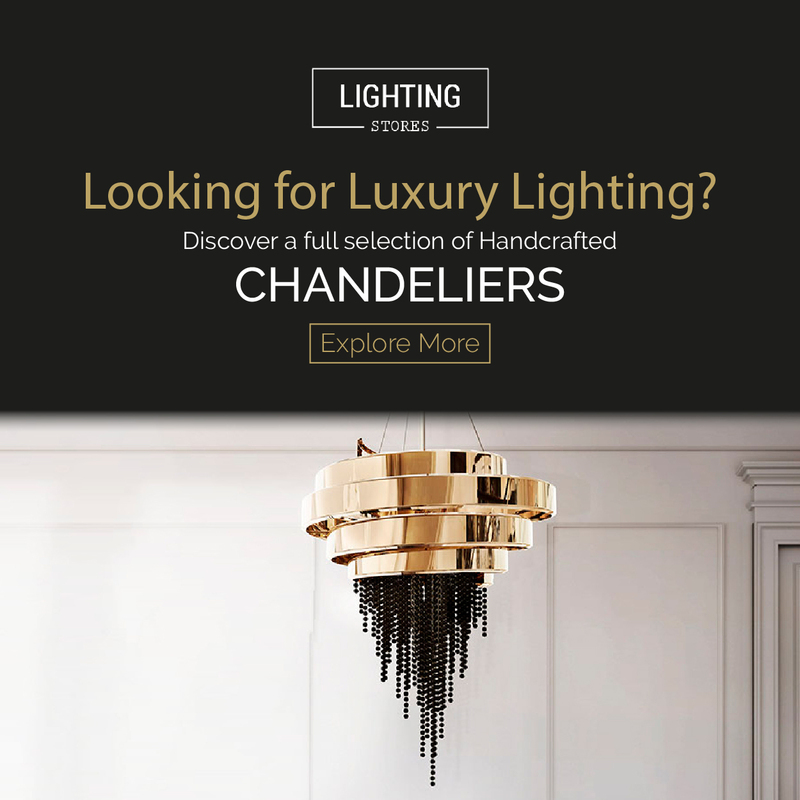 The city that never sleeps brims when it comes to industries such as interior design, architecture and fashion, and one particular aspect that is quite successful is industrial lofts. 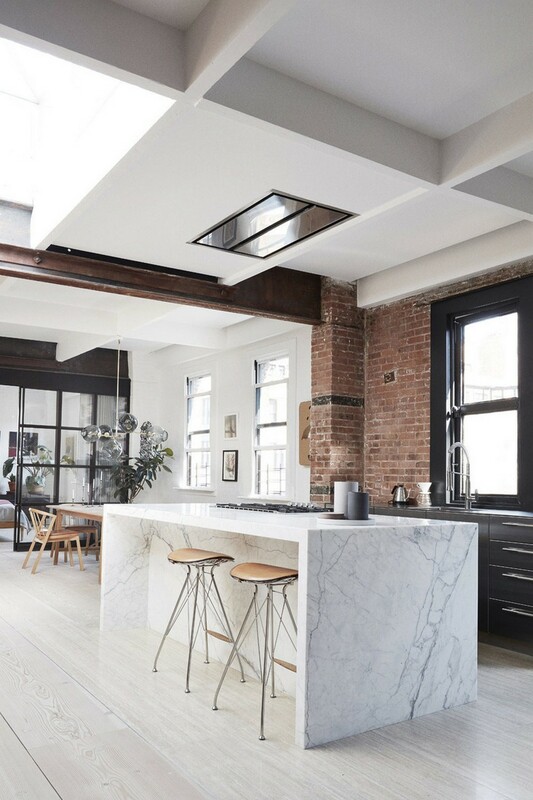 In virtue of such, The Most Expensive Homes blog has gathered a series of stunning New York industrial lofts that will inspire you to move into one, so take a look. This two-bath loft in NoHo designed by Jesse Turek features a decor arsenal with only a few prized pieces of art and rare Yankee Stadium memorabilia. 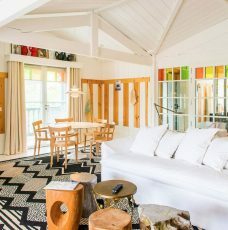 All in all, this is an elevated and sophisticated loft made for entertaining, since the owner is a bachelor that wanted a home worthy of his age and status. 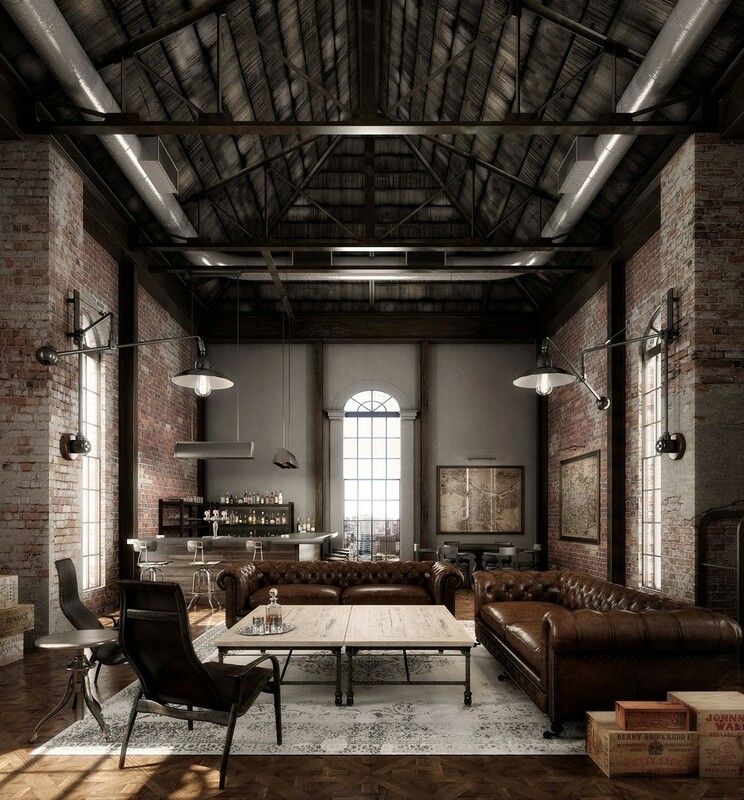 The industrial loft we are going to show is in the western part of Lower Manhattan, New York. Designed by Andrew Franz, this remarkable space loft was a 19th-century before this incredible transformation. 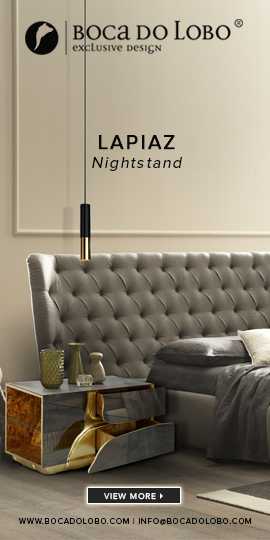 This loft represents perfectly the style known as “Industrial Chic” that has become more and more popular with the increasing transformation of former warehouses, factories, and loft spaces. 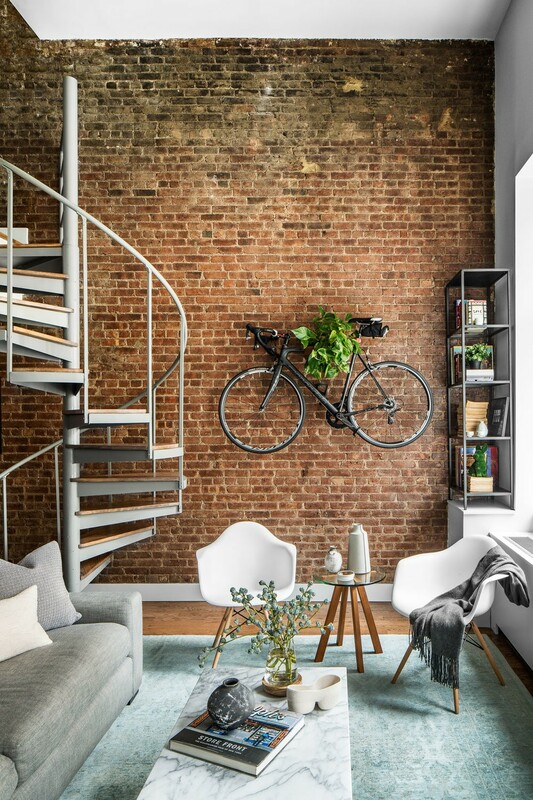 The new york loft is utilitarian, simple and has a natural and clean look. 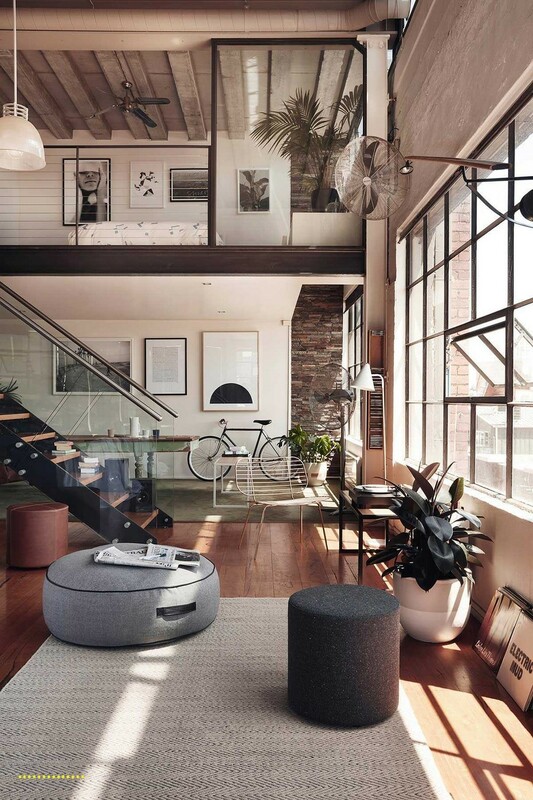 Online homewares and furniture purveyor Hunting for George has collaborated with Melbourne design studio Grazia & Co to produce this outstanding loft apartment. Filled with unique details like a chic Oliver side table and plants, it doesn’t admire us at all that this picture was hot on Pinterest this week. 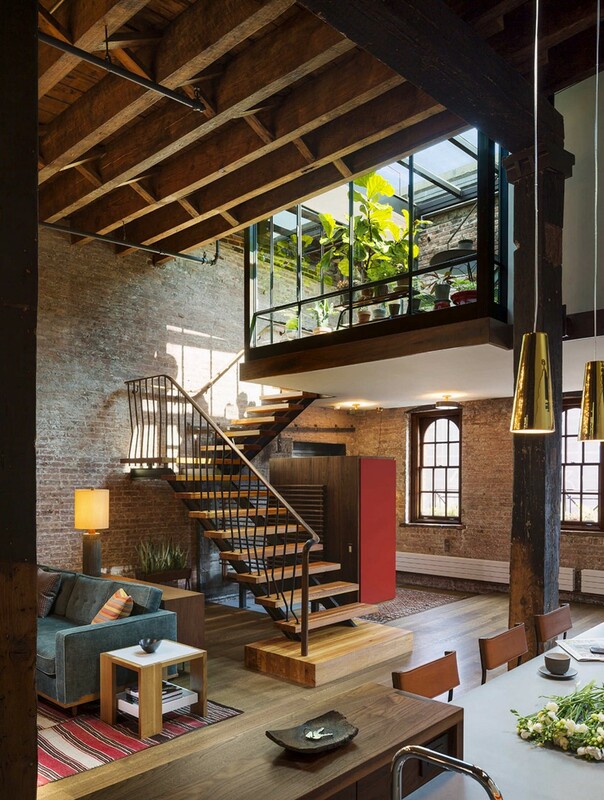 This 19h-century factory was renovated into a 1400 square foot loft apartment in New York. 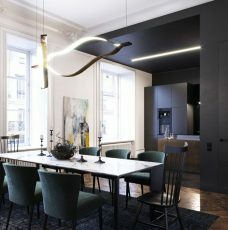 Designed by Søren Rose Studio, this TriBeCa apartment still features many original details and is the perfect balance between New York architecture and Scandinavian minimalist. Amazing!